You can say that the Christmas tree at Rockefeller Center is the world's most famous one and each trees has its story. 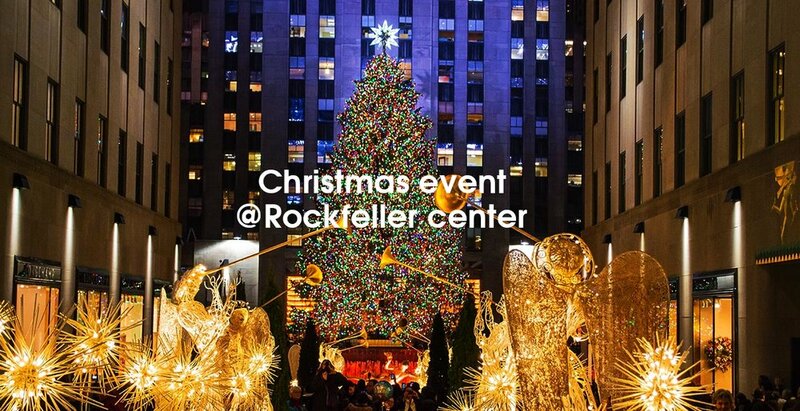 The tree was chosen to continue a tradition that started at Rockefeller Center in 1933 when head gardener Eric Pauze spotted it while scouting for this year's edition. At 94 feet, it's only six feet shy of the tallest tree in the history of the ceremony, a 100-footer from Connecticut in 1999. This coming Sunday, December 11th at 3:30pm, Rockefeller Center presents annual merry tuba Christmas and you can enjoy the carol! Check out the tree and get merry tune! !